Flowers are one of the mainstay gifts for Valentine’s Day. Who doesn’t love to receive flowers from their sweetheart? 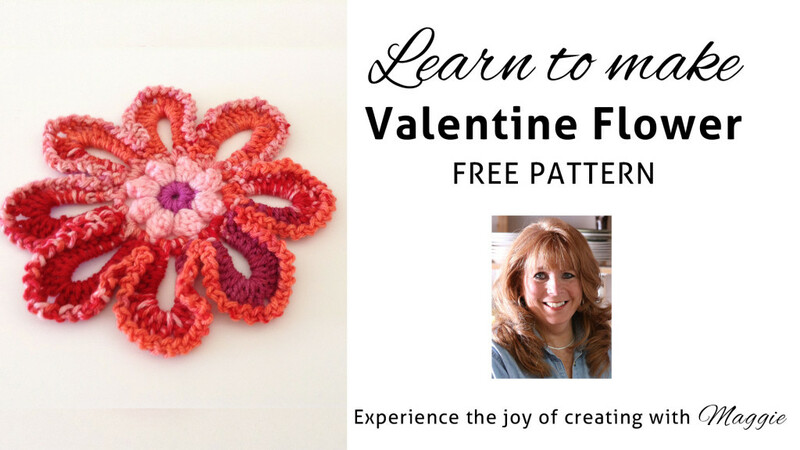 This Valentine Flower free crochet pattern is an easy skill project that you could use to crochet a bouquet of Valentine’s flowers for your special someone. Notice the way the pink center of the Valentine flower pops? 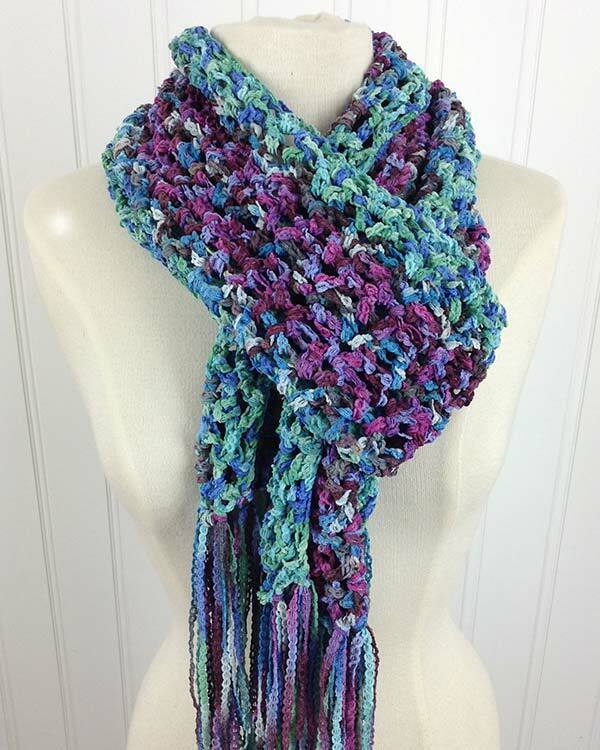 That because it’s made using a new stitch called the “Popcorn” stitch. 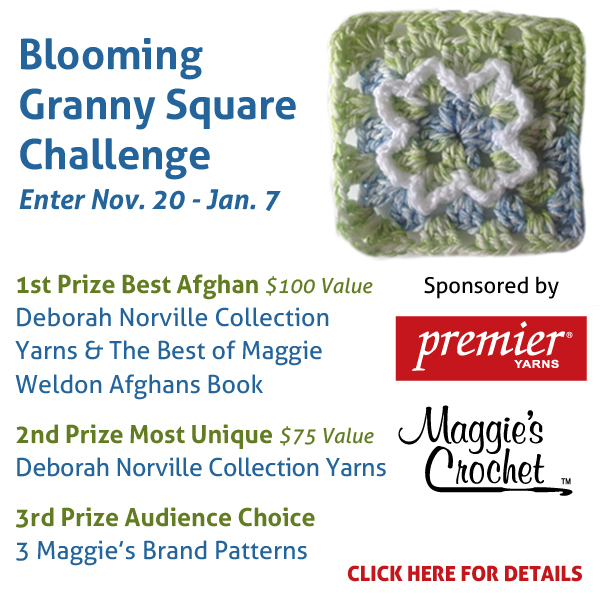 The popcorn stitch is an easy stitch that gives your crochet work some extra dimension. 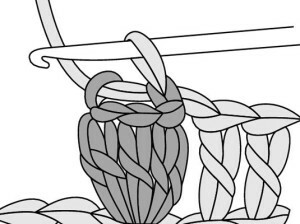 To make a popcorn stitch you start by working 4 double crochets in the stitch or space indicated. Then you drop the loop from your hook (but keep it loose because you’ll be picking it back up again), insert your hook from front to back in the first double crochet you made, pick your dropped loop back up and pull it through both loops on your hook. This will cause the 4 double crochets to “pop” out. 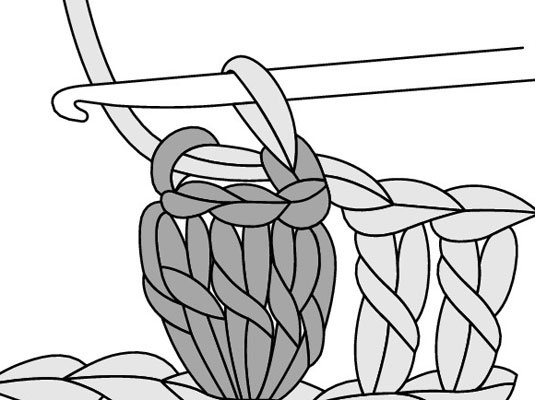 This stitch is also called a “bobble stitch”. 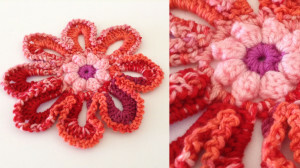 For the Valentine Flower we used Everyday Soft Worsted Yarn. Everyday is a great all-purpose acrylic yarn. 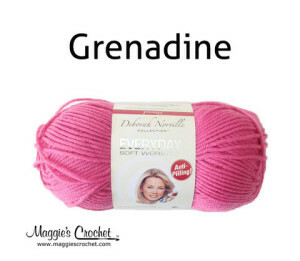 We love it because it is very easy care machine washable and dryable, is super soft, and has an “anti-pilling” quality that makes any project crocheted with it look fresh off the hook! You’ll keep coming back to Everyday.